The After School Program is open every school day offering a wide range of exciting expanded learning activities. From our drum band, “The Banditz” to 3-D printing with Minecraft, we have clubs that will engage the participants and build on their interest. For those students needing help with homework we have a daily study hall available to assist in academics. 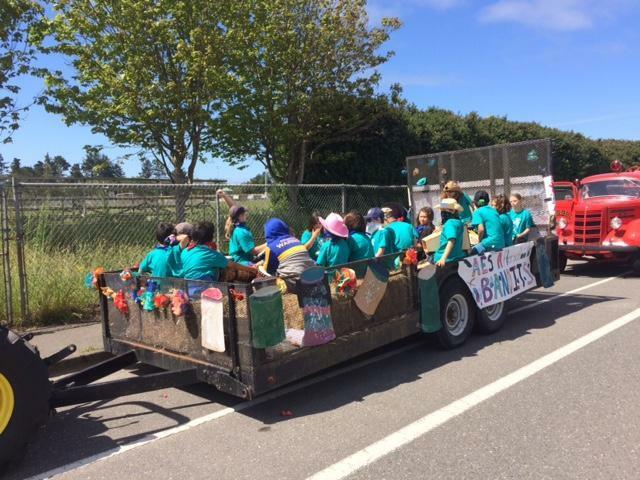 In addition, we offer a service club, “K-Kids” sponsored by Arcata Kiwanis. Each day, we offer a large “Super Snack” right after school and a light snack at 5:00 pm. We also offer transportation home each day at 4:50. See our bus schulde for drop off points and times. The program is funded by a state grant. If you qualify for free/reduced lunch the program is completely free. For those that do not qualify, the program fee is $70 per moth for a entire family. Due to the nature of our funding, the participants are strongly encouraged to attend every day.